The classic Macallan of old. Unfortunately these days it is getting harder to source Macallan that has been matured in sherry barrels. At one time this was the official standard bottling and has always been regarded as one of the best sherry cask matured single malts available. Types of Barrel used for Aging Exclusively aged in ex-sherry barrels. A smooth, malty and sherry tinged single malt. Forget that this does not carry an age statement, it ..
One of the top whiskies in Macallan's 1824 series, which extends all the way up to Macallan '..
As part of Macallan's 1824 series this carries no age statement but has been solely matured in Sh..
A fantastic old mature Macallan that is great value for money compared to official distillery releas..
An independently bottled Macallan that offers great value for money compared to official releases.. Entirely matured in sherry casks this is classic Macallan bottled by independent bottlers Gordon .. 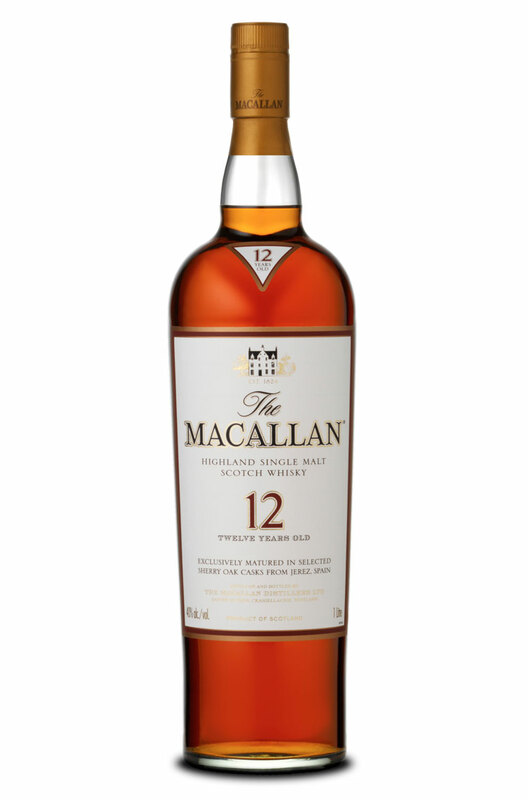 Aged entirely in Sherry casks (1st fill and refill), this is classic old style Macallan with rich fr..
Part of the 1824 collection which was brought out as a travel retail exclusive, this whisky has been..
Macallan 15yo Fine Oak is matured in a combination of European and American Sherry Seasoned Oak Cask..